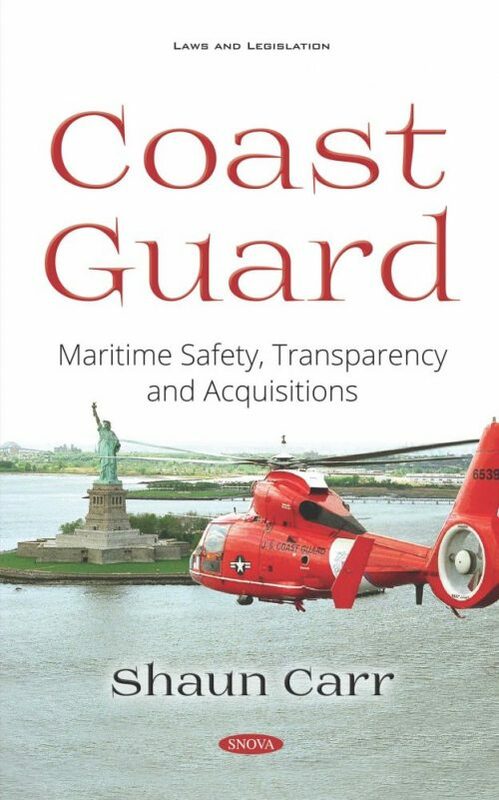 The U.S. Coast Guard is the nation’s principal law enforcement authority on U.S. waters. Its missions include maritime safety and security, marine environmental protection, search and rescue, drug and migrant interdiction, fisheries enforcement, and defense readiness. 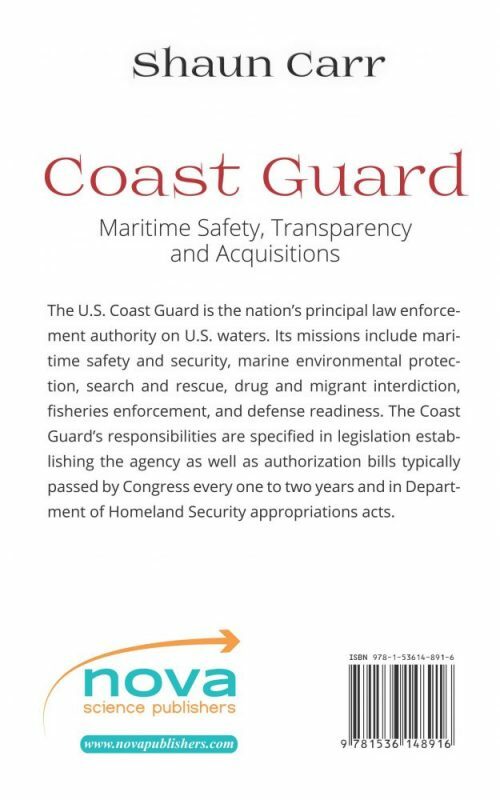 The Coast Guard’s responsibilities are specified in legislation establishing the agency as well as authorization bills typically passed by Congress every one to two years and in Department of Homeland Security appropriations acts.